Legitimate punishment would be the fate of whoever tries to assault innocent people and shed their blood, the Interior Ministry statement read. Saudi Arabia has executed a member of its royal family after he was found guilty of murdering a young man. Three years ago, Prince Turki bin Saud bin Turki bin Saud Al-Kabeer was convicted for shooting a Saudi national, Adel bin Suleiman bin Abdul Karim Mohaimeed, to death following a mass brawl. The Supreme Court of Saudi Arabia upheld the findings of Court of Appeal and the general court on the conviction of the prince. Offers of ‘blood money’ were refused by the victim’s family, who insisted that justice be carried out. “The authorities were able to arrest the above mentioned offender. After the investigations, they charged him of committing the crime and his indictment was sent to the general court. He was charged with what was attributed to him and sentenced to death as retribution,” the statement issued by Interior Ministry read. The statement also stated “that legitimate punishment would be the fate of whoever tries to assault innocent people and shed their blood”. The official press release did not say how the prince was killed. But most people executed in the kingdom are beheaded with a sword, according to arabianbusiness.com. 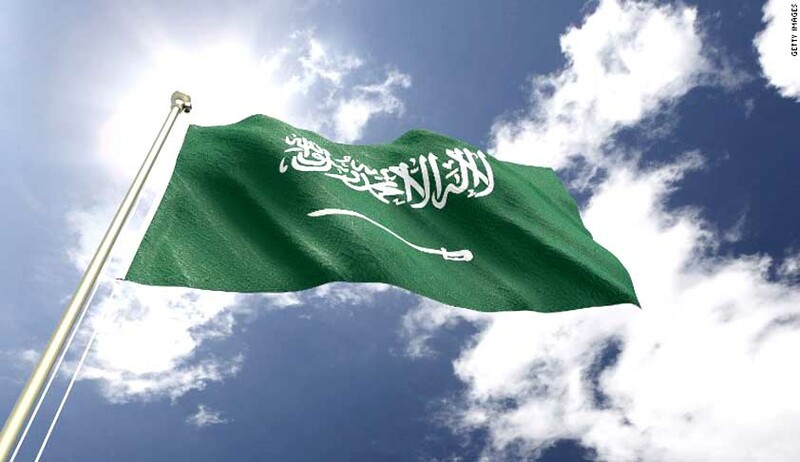 According to Saudi news reports, members of Saudi Arabia's ruling family are only rarely known to have been executed. The last execution was that of Faisal bin Musaid al Saud, who assassinated his uncle, King Faisal, in 1975.